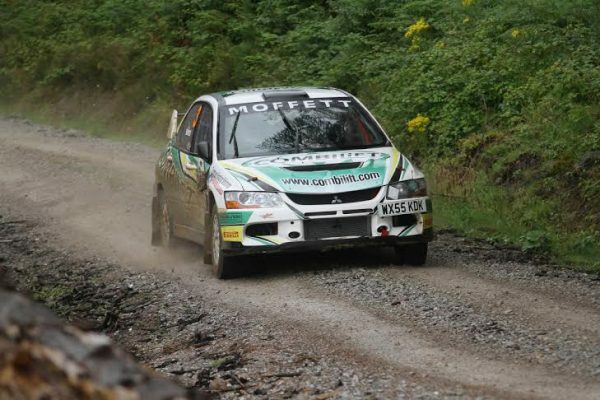 The finalists for Motorsport Ireland’s Billy Coleman Young Rally Driver of the Year award have been officially announced – with Rob Duggan, Josh Moffett and Patrick O’Brien in the running to take home one of Irish rallying’s most prestigious awards. The three drivers were chosen from a shortlist of eight candidates who were nominated for the award on the merits of their performances during the year. 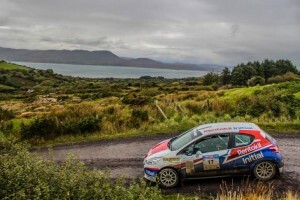 All eight faced a rigorous selection process which included interviews from a panel of judges comprising members of the media, an official from Sport Ireland (formerly the Irish Sports Council) and representatives from the club and rallying world. The internationally-recognised Billy Coleman Award is one of the most prestigious accolades that any young driver on the island of Ireland can aspire to. It comes with a prize valued at €50,000 in support to help the winner boost their career. Past winners have included many drivers, such as Daniel McKenna and Craig Breen, who have gone on to compete at the highest level, winning multiple British Rally championship events and flying the flag at European and World Rally Championship level. The overall winner will be announced at the Dunlop Champions of Irish Motorsport awards ceremony which will take place on Wednesday, December 2nd. The award is supported by Motorsport Ireland, Dunlop and Sport Ireland. 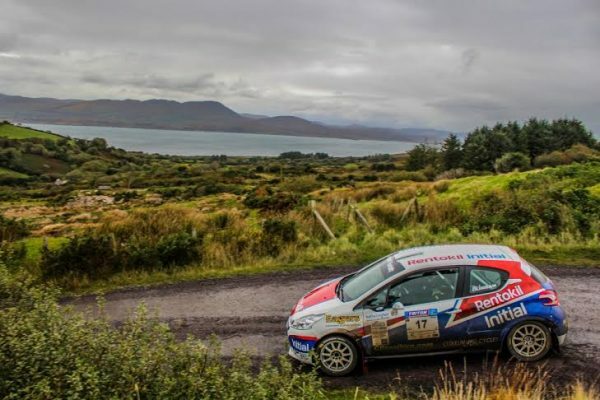 Winner of Junior Rally in International Rally of the Lakes, Donegal International Rally, Cork 20 International, West Cork Rally, class wins in Circuit of Ireland National Rally, Tyrone Stages Rally, Fastnet Rally. 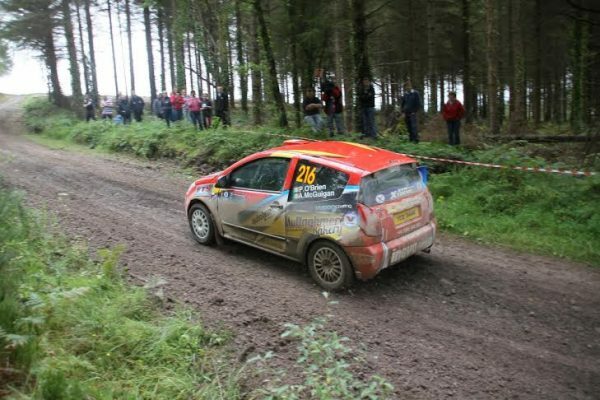 Winner of the Valvoline National Forestry Championship, winner of Monaghan Stages Rally and Mayo Forestry Rally, 3rd in Circuit of Ireland International Rally (European Championship round).